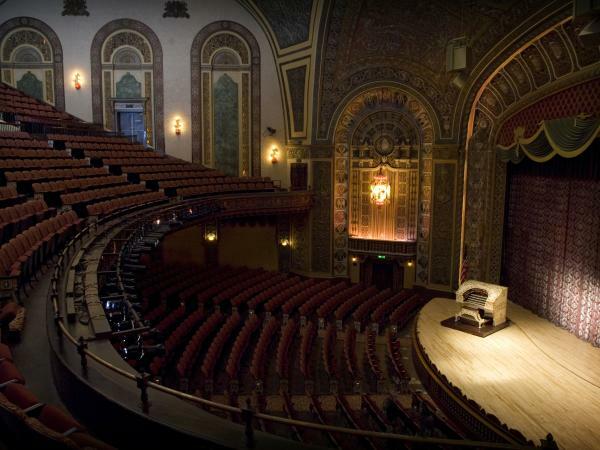 As usual, Fort Wayne boasts an impressive collection of local and touring productions for your visual and auditory pleasure. I and the rest of the Fort Wayne performing arts community, look forward to keeping you entertained this January! We Are the Dream: The Legacy of Dr. Martin Luther King, Jr.
Sunday, January 14, 2018, 4:00 p.m. This annual celebration of Dr. King features some of the famed civil rights leader’s powerful words along with his favorite musical selections and a historical overview of his life. I have to fight back tears every year! Wednesday, January 17, 2018, 7:30 p.m. The beloved award-winning classic is touring again and will reach Fort Wayne in January. I’m sure I’m not alone in my childhood memories of singing “Do, Re, Mi” and “I Am Sixteen”-- time to relive the experience live! January 18, 2018, 7:30 p.m.
Russian ballet is legendary, and you don’t have to board a plane to see it. Fifty members of Russia’s illustrious State Ballet Theatre will be visiting us in Fort Wayne for a performance of Sleeping Beauty that’s sure to make an impression. This 1977 play about two actors has enjoyed several film adaptations and revivals, but it’s still indie enough to give you some street cred. Plus, at Arena Dinner Theatre in West Central, you can tuck into a scrumptious meal as well as take in the show--it’s all included in the ticket price. 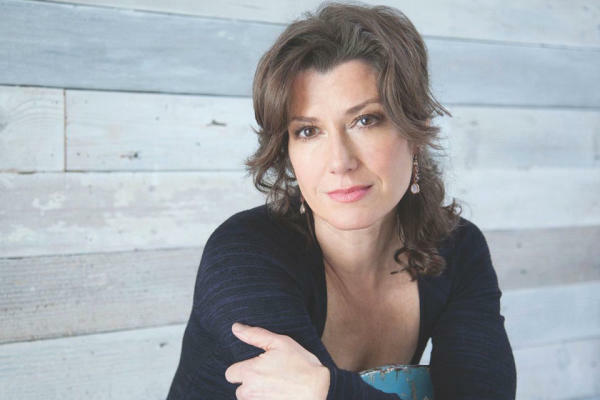 January 27, 2018 7:30 pm - 9:30 p.m.
Grammy-winning Christian singer, Amy Grant, will appear at the Embassy Theatre in January performing her greatest hits in the majestic space. Best known for hits like “Grown-Up Christmas List” and “Baby, Baby,” Amy is a household name and her performance is sure to attract droves of fans to Fort Wayne. Be sure to get your tickets soon!